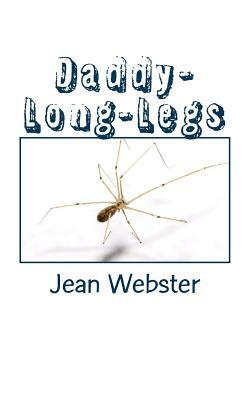 Daddy-Long-Legs author: Jean Webster Jerusha Abbott was brought up at the John Grier Home, an old-fashioned orphanage where the children were wholly dependent on charity. At the age of 18, her education finished, she is at loose ends, and has begun to work in the dormitories of the orphanage when the asylum's trustees make their monthly visit. An unidentified trustee has spoken to Jerusha's former teachers, has heard she is an excellent writer, and has offered to pay for college tuition and a generous monthly allowance on the condition that she writes him a monthly letter -- but she will never know his identity, and he will never reply.